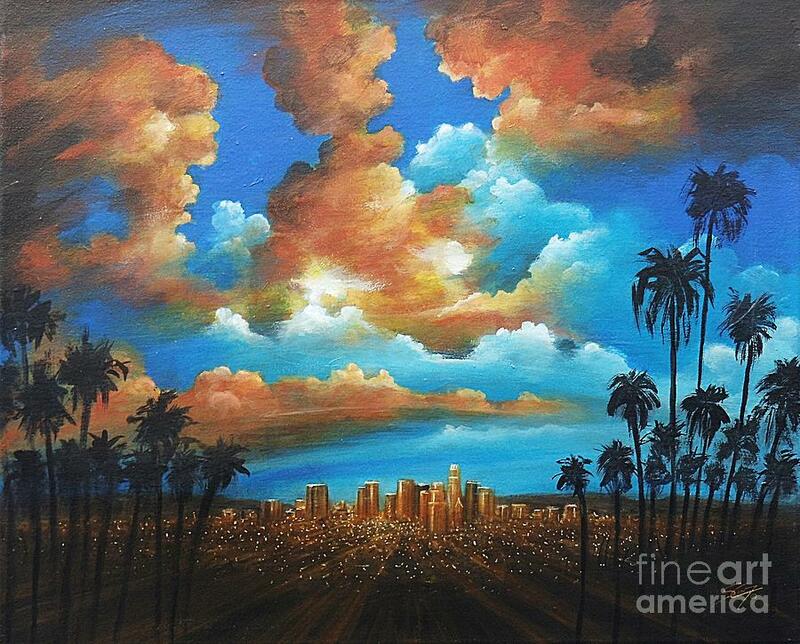 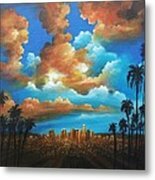 City Of Angels is a painting by Artist ForYou which was uploaded on July 17th, 2010. 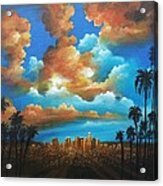 Watermark will not appear on prints. 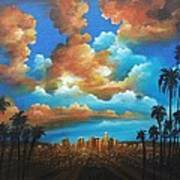 I see this painting in a special and elegant office in LA...you create with your art unbelievable beauty!!! F/V.